Students participated in a stimulator demonstration. Greg Bell AMTC Program Manager talked with students. The Economic Development Council (EDC) has partnered with Tallahassee Community College (TCC) for the last three years to celebrate Manufacturing Month. 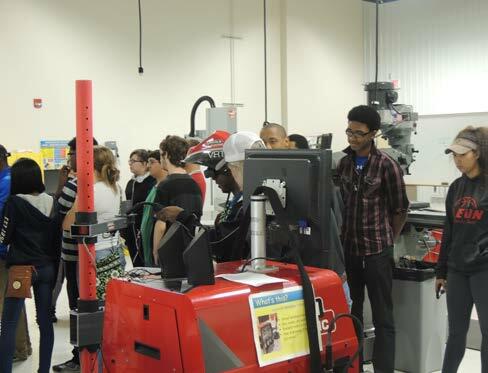 EDC hosted a day of programming with high school students on Oct. 28 with Advanced Manufacturing Training Center (AMTC) at TCC. 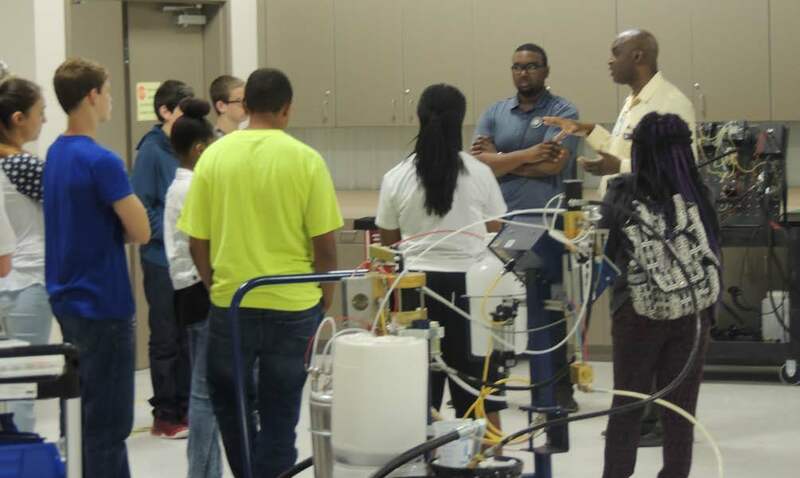 Over 250 high school students from the surrounding schools in the area visited the AMTC to learn more about careers in manufacturing. The students received in-depth information about careers in manufacturing from manufacturing companies in the Capital region. The manufacture companies shared their professional experiences and details about their companies with the students and what it’s like to have a career in that field. One student felt like the event was very informal and considering the possibility of a manufacturing career. The students also had an opportunity to get some hands-on experience with the simulator demonstration of the equipment at AMTC. The simulators demonstrate what it is like when training to operate some of the heavy duty equipment. 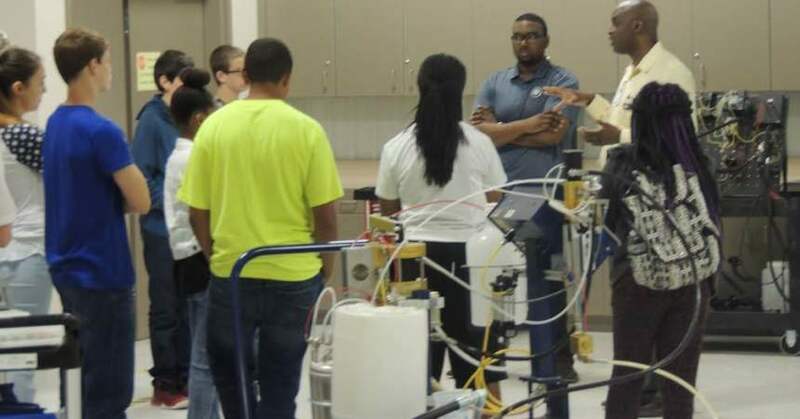 The AMTC encourages not only high school students, but any person who wants to have a rewarding career in manufacturing to gain their’s experience with them. 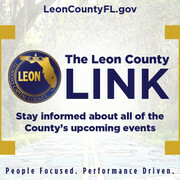 The EDC works closely with Tallahassee Community College’s Advanced Manufacturing Training Center on projects and initiatives, and recently was awarded and implemented a three year federal trade grant to support the training and placement of highly educated personnel in the Advanced Manufacturing industry. Friends! Got Any Real Ones?